... just everything else. PS: Almost identical information you can find in readme in folder with your Geometry Madness installation. Click for the full resolution! You can also say "thank you" and support development of projects like this via . The aim of the game is to gain as much points as you can. 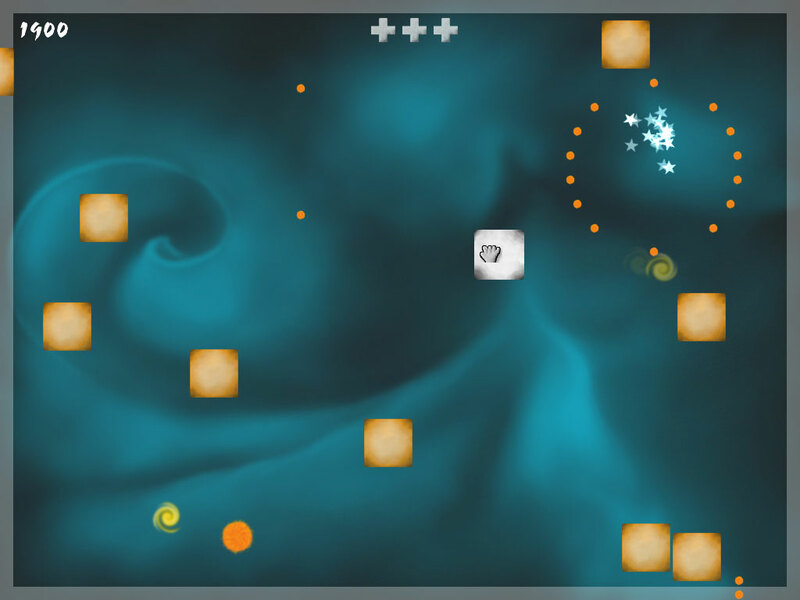 Player controls his square (or his two squares) and tries to become better and better in the chosen game mode – there are three game modes and each of them has its special characteristics. You start by „picking up“ your square with the mouse. Then you just move with the mouse and your square moves too. Once you try to avoid enemy squares, once you try to hit them. CoinCollector – for each coin you get 100 points, if you pick up more coins in a row, you get COMBO – bonus points. While picking up coins you have to avoid enemy squares. One hit by enemy and you are dead! 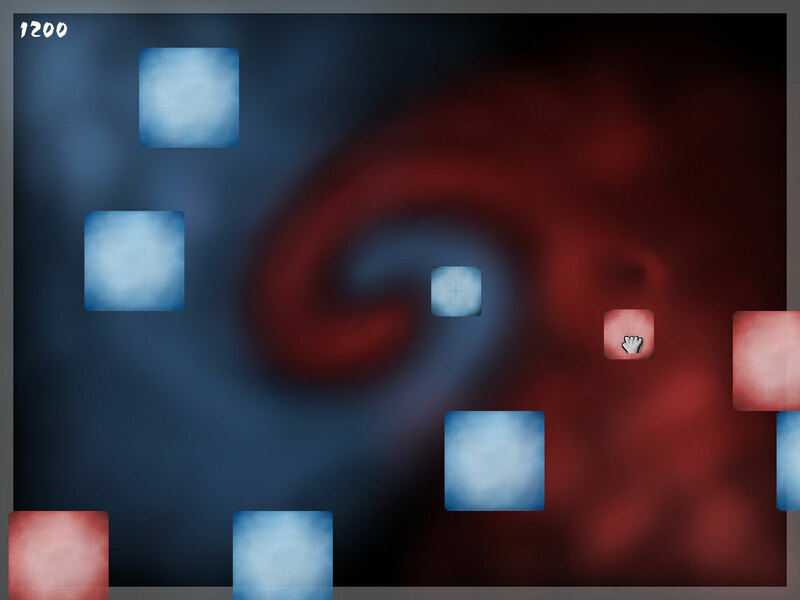 Duality – this time you control two coloured squares. The red one should hit big red enemies, while blue one has to hit blue enemies. For each succesful hit you get 300 points. However, if you are hit by square of different color, you die! 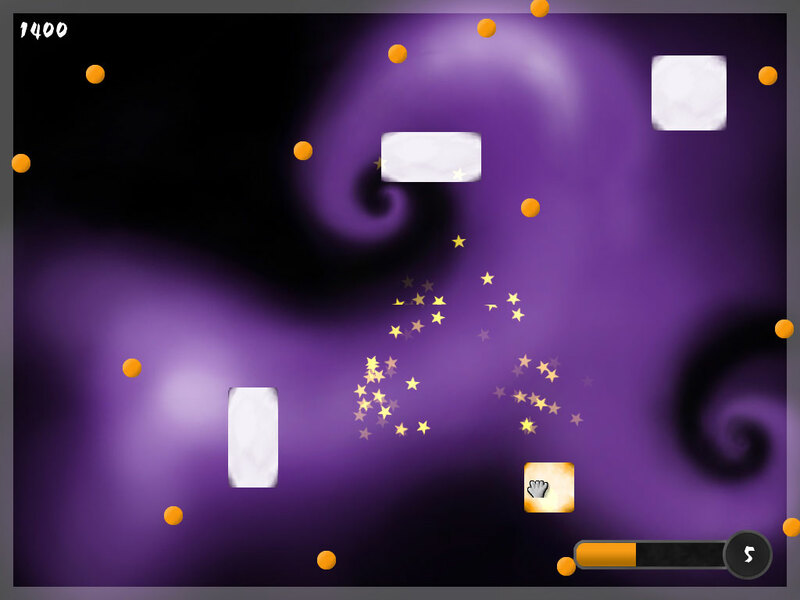 Arcade – you control your square and collect yellow twisters (each for 100 points) or some special bonus objects. In this mode you have more lives, so first hit by enemy doesn't kill you! Green bonus – green is color of money, + 800 points! Orange bonus – explodes – and shards kill nearest enemies! Red cross – you get one more life! You choose one of the three game modes, pick up your square by the mouse and the game starts. You get points according to rules described above. Sooner or later the game ends. Then a hi-score menu appears – table of your best achievements. If the score you just got is the best one you ever had (since the game was installed), you can upload it to internet and compare it with scores of the others! So – if you get your best score, a window appears – and here you can insert your login and password to your Freegame.cz account – it is required to have an account on Freegame.cz in order to upload your score online. You don't have to do this, you can just Close the window and continue playing. However, if you insert your data and click Upload!, your score is sent to internet and your are probably shown a message that it was succesful. Then you can continue playing. Note: If you want to insert numbers, you can use NumPad with NumLock turned on.